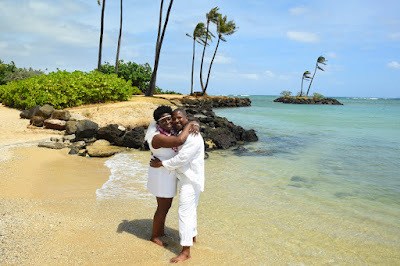 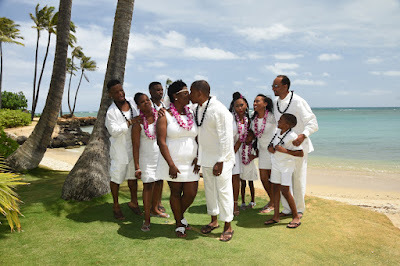 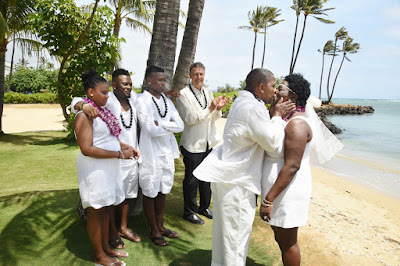 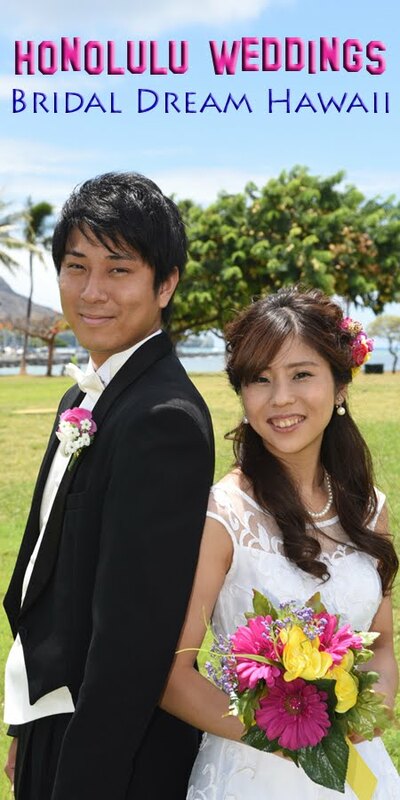 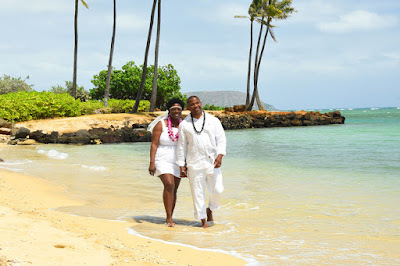 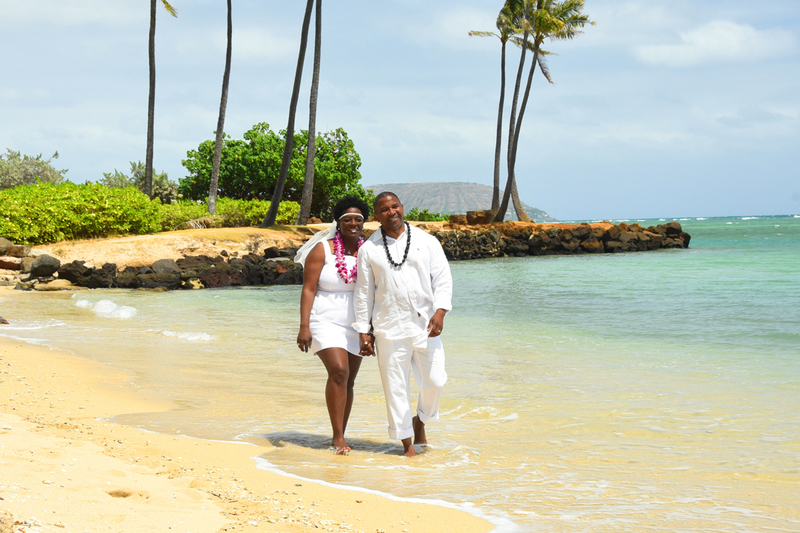 Cassius & Paulette renewing their wedding vows at Kahala Beach in Honolulu. Ceremony by Rev. Chris, photos by Photographer Robert Hamilton.